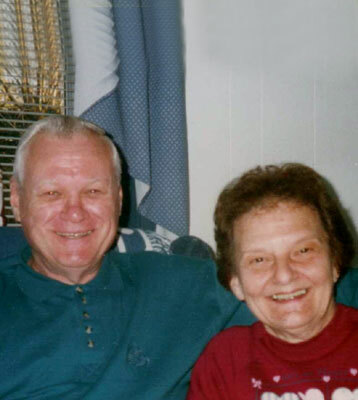 JOHN BEDNARIK “Together Again” BOARDMAN – Private funeral services will be held on Monday, March 4, 2013, at 11 a.m. at the Vaschak-Kirila Funeral Home in Youngstown for John Bednarik, 82, who passed away on Thursday. He was born in St. Clair, Pa., son of John Bednarik and Ann Marcenik. He served in he U.S. Air Force for five years, and went on to work as a Mail Carrier for the United States Postal Service for over 30 years. Surviving are a sister, Lydia Lockhart of Poland and a niece, Irma Jean Lanzino of Youngstown. He was preceded in death by his wife, Lois Jean Gross, whom he married on Feb. 8, 1958.